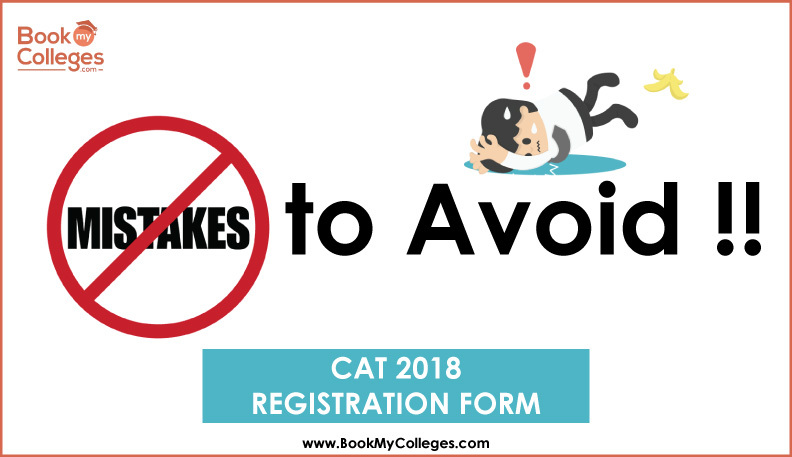 CAT 2018 registration process has been started aspirants need to fill up the form step by step to avoid unnecessary mistakes, although the CAT 2018 Application Guide & Video demonstrating the procedure to fill up the online CAT application form and clarifying each and every step systematically to complete the CAT online application form are released by IIM Calcutta. The last date for CAT 2018 registration process is 19 September 2018. So don't wait for the last day fill up the form as soon as possible. As CAT 2018 exam is scheduled to be held on November 25, 2018 in two sessions – forenoon and afternoon.CAT 2018 registration forms are available on the official website. Aspirants can download the form by registering on the official website and creating a login ID. To fill up the online application form of CAT 2018 aspirants will be required to register as a new user by filling up the details like name, date of birth, email id, country and phone number. 1. Don't wait for the last date to submit the CAT 2018 registration form as more than 2L aspirants apply for CAT every year. On the last day, you might face technical or internet related problem as the mode of submission is online. 2. Make sure that you enter your correct email id and password which you are using currently, because not only the OTP and user ID for registration will be sent to the contact details you enter, but all further communications by IIMCAT will be done on same. 3. Cross-checking and verifying educational, personal, in fact, every detail furnished on the application form is important as every information must be valid and same as mentioned on the documents (birth certificates, marksheets etc) because once you submit the CAT 2018 form you will not be able to edit it. So check the form before hitting the edit button. 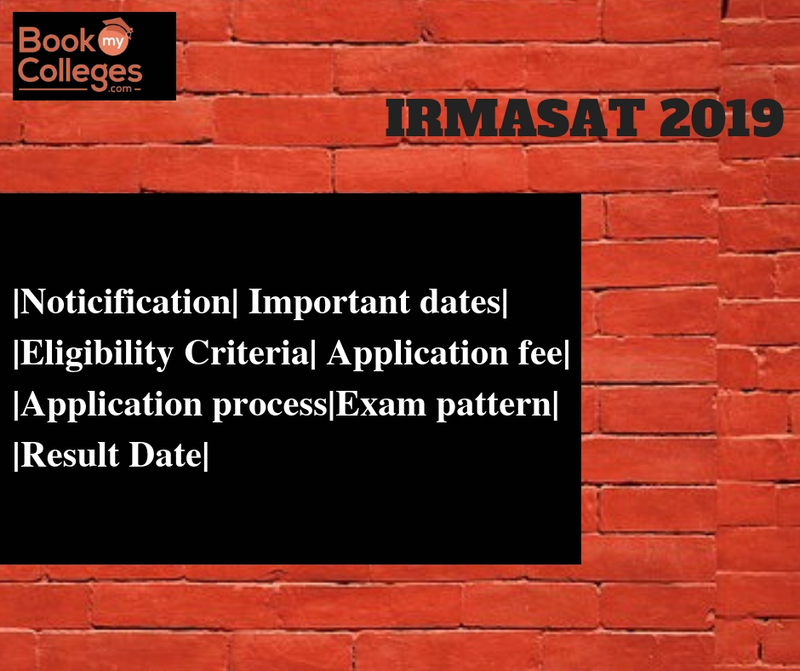 The application forms are verified at the time of admission by every B-school and if any information is proved to be wrong your admission may be canceled. 4. Choose your test city wisely: CAT 2018 will be held at various centers in 147 cities. At the time of filling up the form, you will be given the option to choose any four cities. However, you may not be allotted your first preferred city as your test city as the allotment is subject to availability. Thus it is important for you to choose the four cities which you can visit and ensure a stay, easily on the exam day. 5. Fee submission: CAT 2018 application process will be completed only after successful submission of the application fee. The fee can be paid through debit/credit cards or net-banking. Make sure to save the acknowledgment/receipt generated on the payment of fees. So these are some common mistakes aspirants should avoid at the time of registration process. This year, CAT application fee has been fixed at Rs 1900 for General category students and Rs 950 for SC/ST and PwD category candidates. 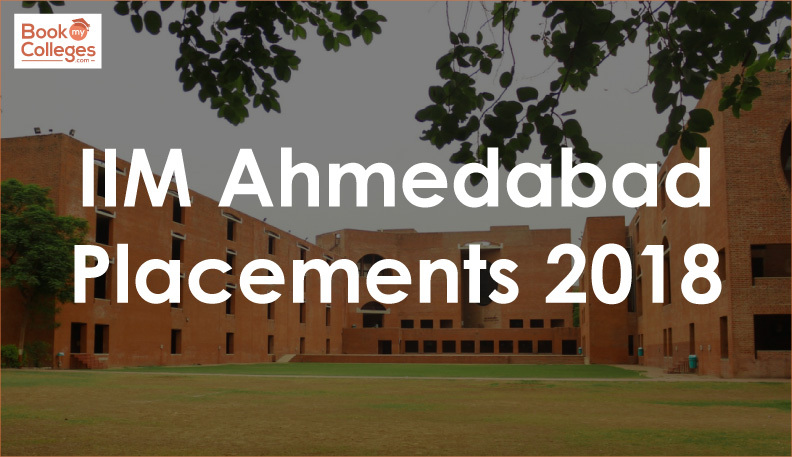 As the CAT 2018 exam pattern has been changed the candidates may find less MCQs in the question paper. Regarding the change in exam pattern, admission chairperson of IIM Calcutta and convener of CAT 2018 Sumanta Basu had said, “We are focusing on more elementary issues related to framing questions, the process followed while responding to a question, rigor and analytical skills required." CAT 2018 admit cards will be available from October 25, 2018 and CAT 2018 results will be announced in the second week of January 2019. For more help and guidance you can reach at 7772954321 | 8818886504 and write us at ashita@bookmycolleges.com.